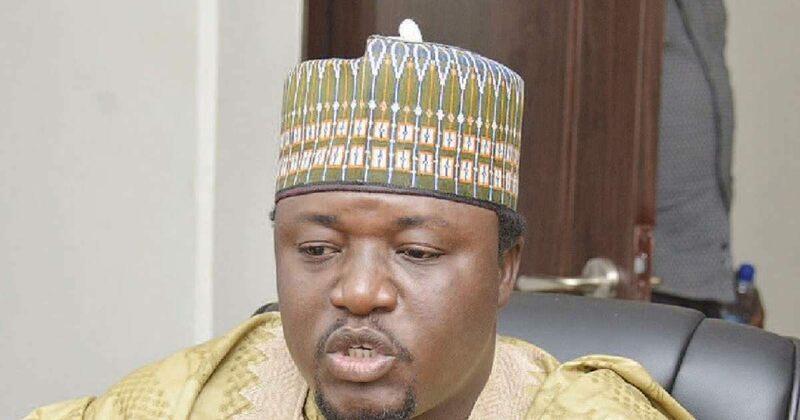 Yerima Shettima​, at the sixth anniversary of late Dim Chukwuemeka Oduemegwu Ojukwu organised by the members of MASSOB and Biafran Independence Movement (BIM). BNYL Leader, Princewill Obuka, in a statement ​also mocked Yerima over ​the quit notice earlier issued to Igbos residing in the North. ​He said: ​”Yerima should hide his face in shame, he is an empty vessel that cannot match words with actions​. Obuka ​stressed that the threat issued by ​the Northern coalition had the backing of the Nigerian government​, adding that he believes that was why Yerima and others have not been arrested. “Why won’t he walk freely and insult us in our own land when he has the backing of the Nigerian government”. BNYL ​further lambasted Ralph Uwazuruike for allowing ​Yerima​ witness Ojukwu’s memorial​. Obuka ​also wondered why Uwazuruike ​and his groups (MASSOB, BIM) ​​organised a ​”​peace summit​”. “What kind of peace does Uwazuruike want? ​​Are we fighting with guns? I saw that as his weakness and an act of cowardice. “Yerima Shettima said his relationship with Uwazuruike has existed ​for years, which means they ​were friends before the quit notice. ​​We demand an explanation from Uwazuruike​”. ​The BNYL leader, however, disclosed that the group had concluded its grassroots sensitisation and internal referendum activities across the South South.